Funeral Services: 11:00 AM Wednesday May 9, 2018 in the Gilbert Funeral Home, Algonac, MI. Visitation 1-4 & 6-9 PM Tuesday. 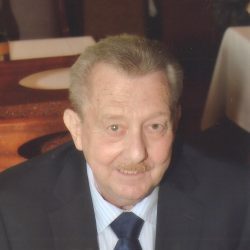 Martin “Marty” Hofmann age 71 of Clay Twp., MI. 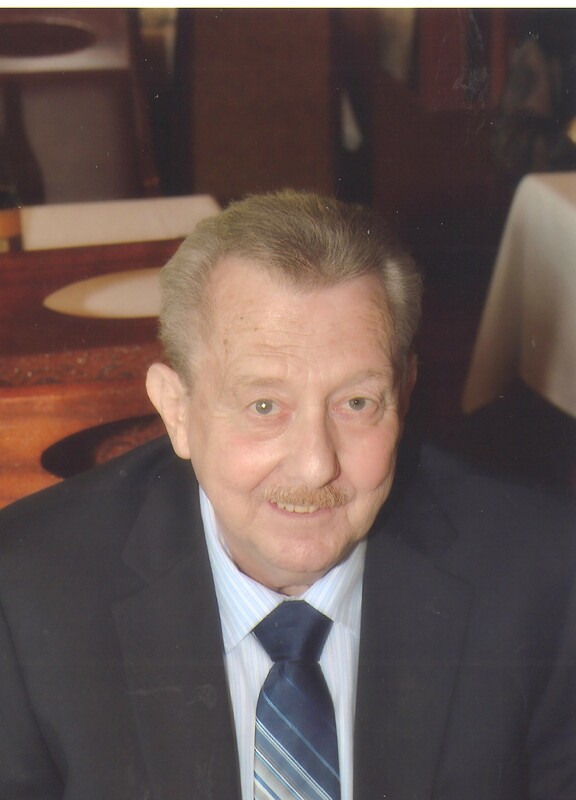 died May 4, 2018 in the Blue Water Hospice Home of Marysville. He was born January 7, 1947 in Mt. Clemens, MI. to the late Martin and Thelma (nee Blynn) Hofmann. He married JoAnn M. Brandenburger on March 12, 2004 in Marine City, MI. Mr. Hofmann is survived by his wife JoAnn, children Matthew Lerner, and Michelle (Ian) Nash, grandchildren Brianna Nash, Jacob Nash, and Larsen Lerner, a sister Susan Borchert, and many nieces and nephews. He was preceded in death by brothers Blynn and Bud.